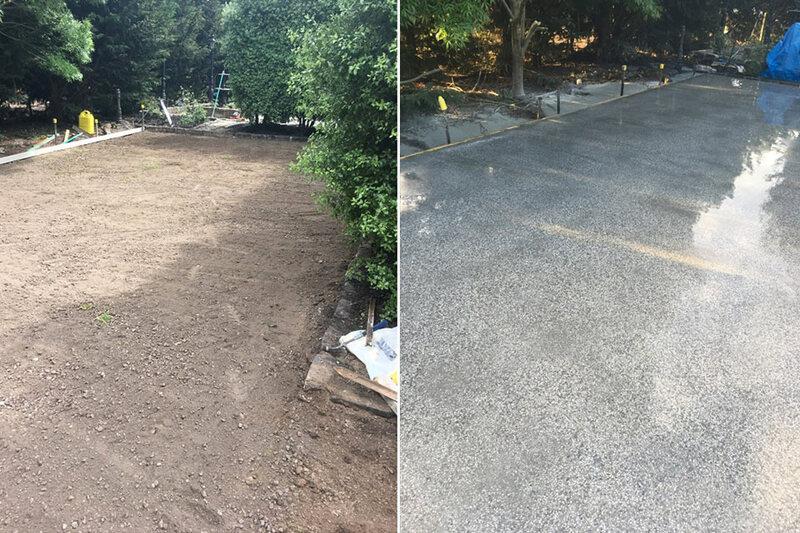 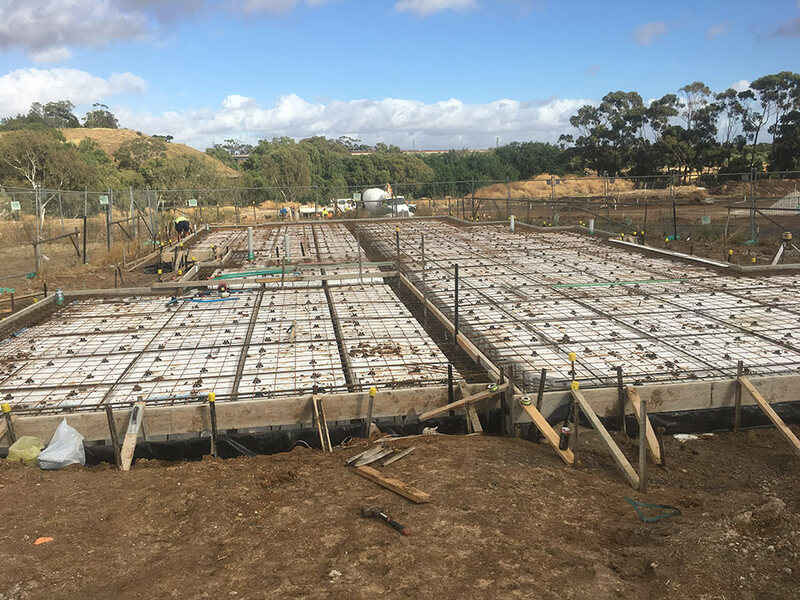 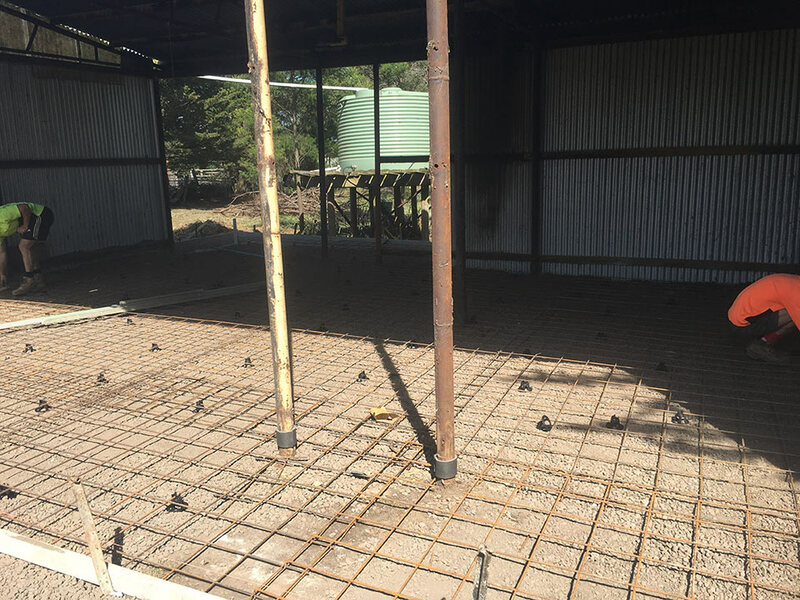 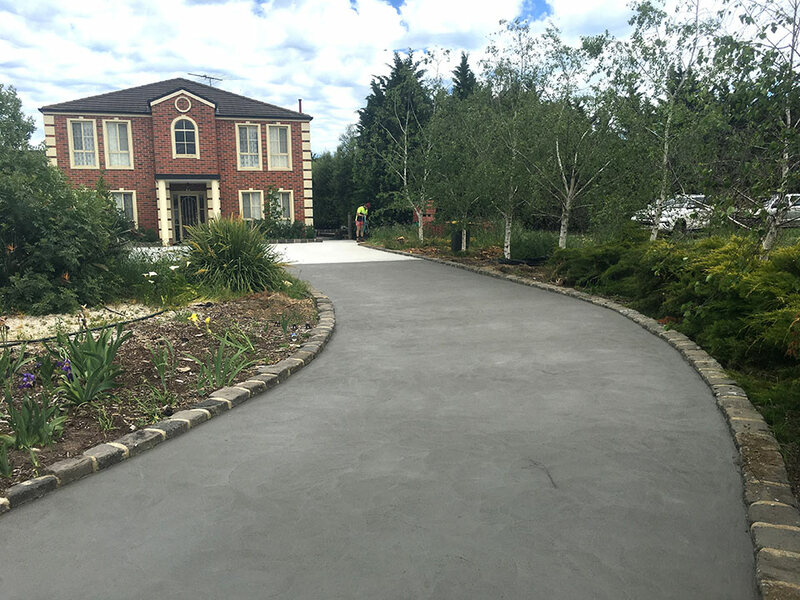 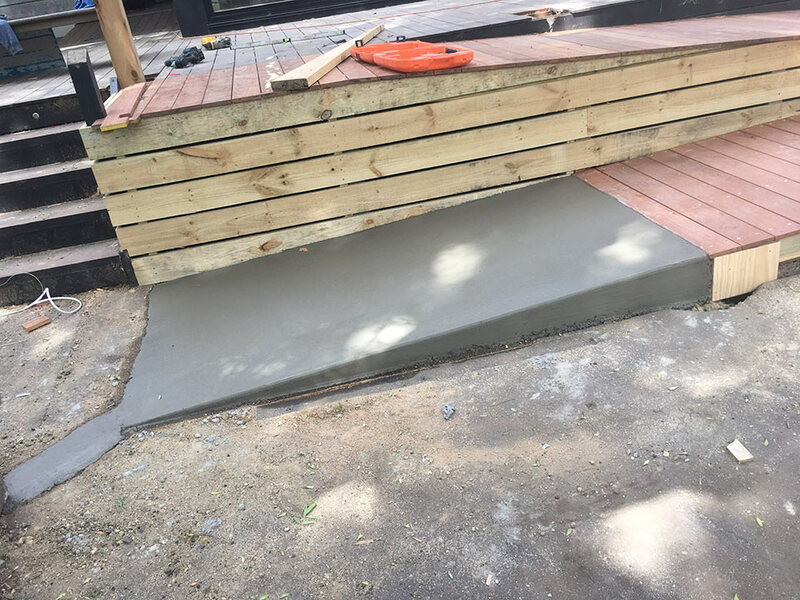 We pride ourselves on offering concreting services within budget and completed in a professional and timely manner for residential, commercial and industrial applications. 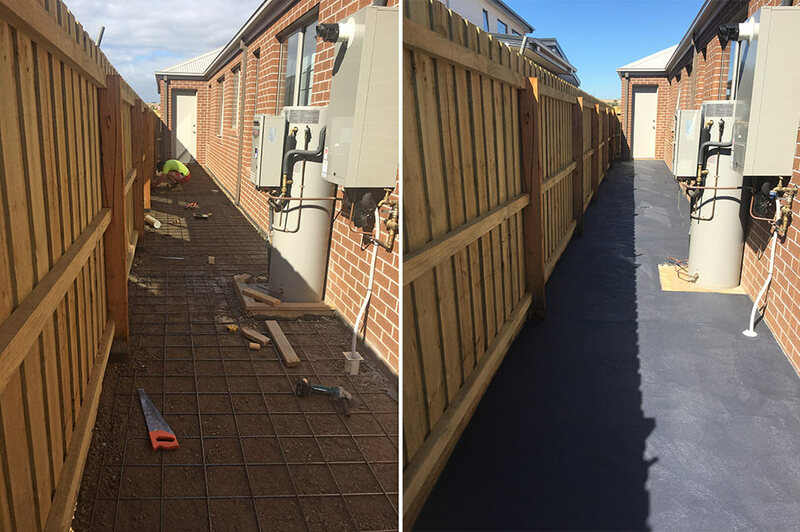 We have a reliable team with over 20 years experience and a wealth of product and technical knowledge that we can offer our clients. 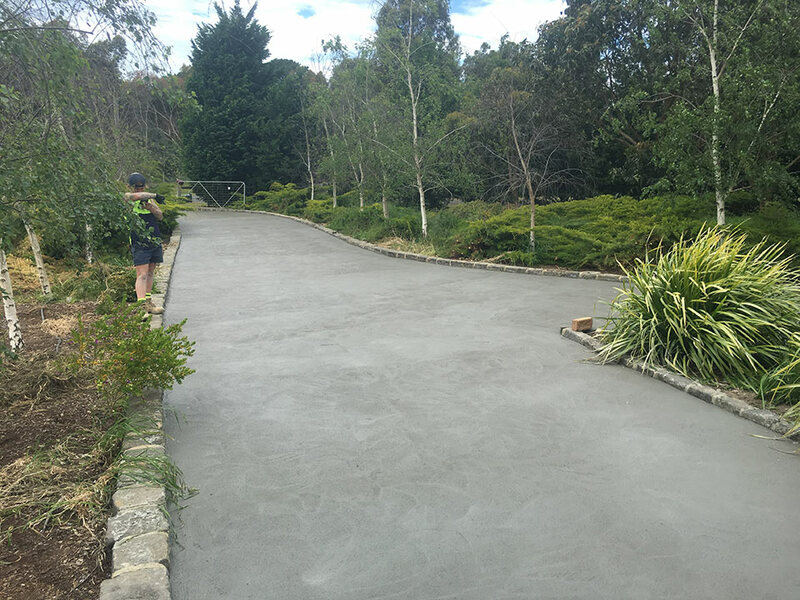 We have experience working with general concrete, coloured (pigment) concrete, pebble/exposed aggregate and many other concrete finishes. 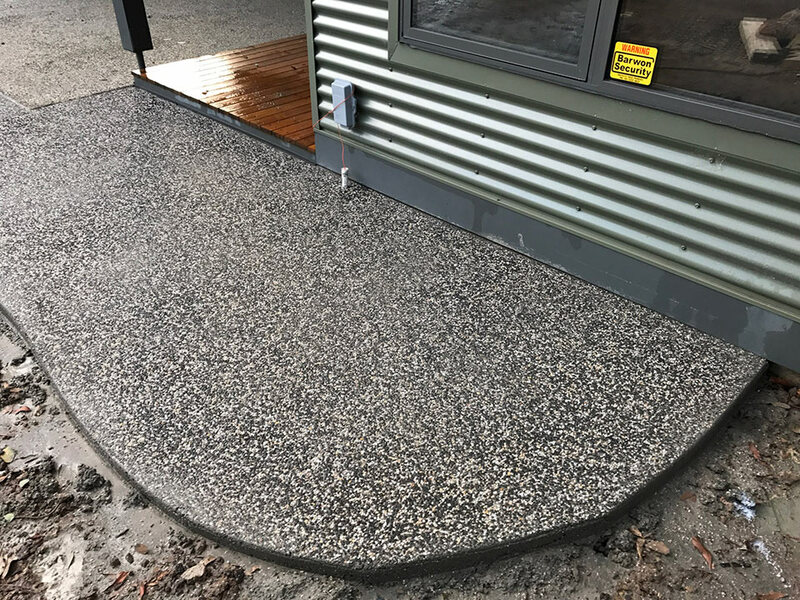 If you see something you like, then take a photo and we’ll see what we can do to match it. 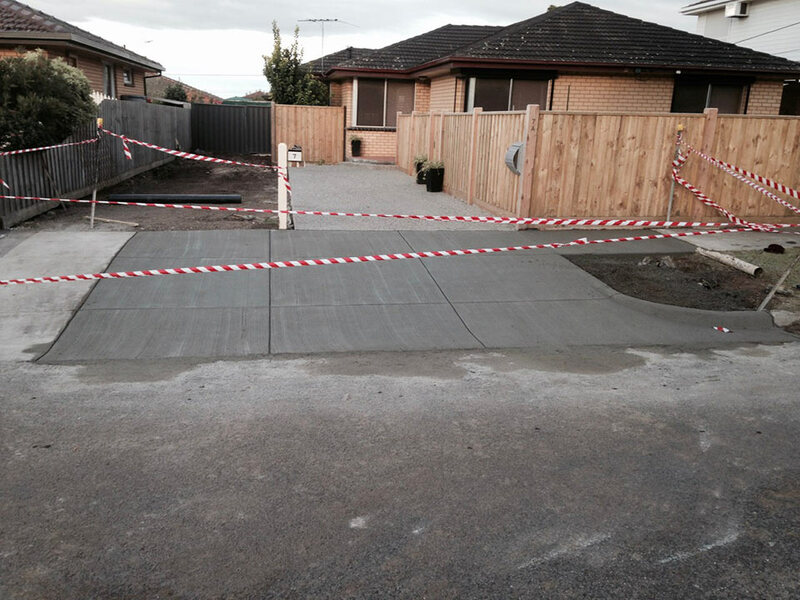 We pride ourselves on offering services and products within budget and completed in a professional and timely manner. 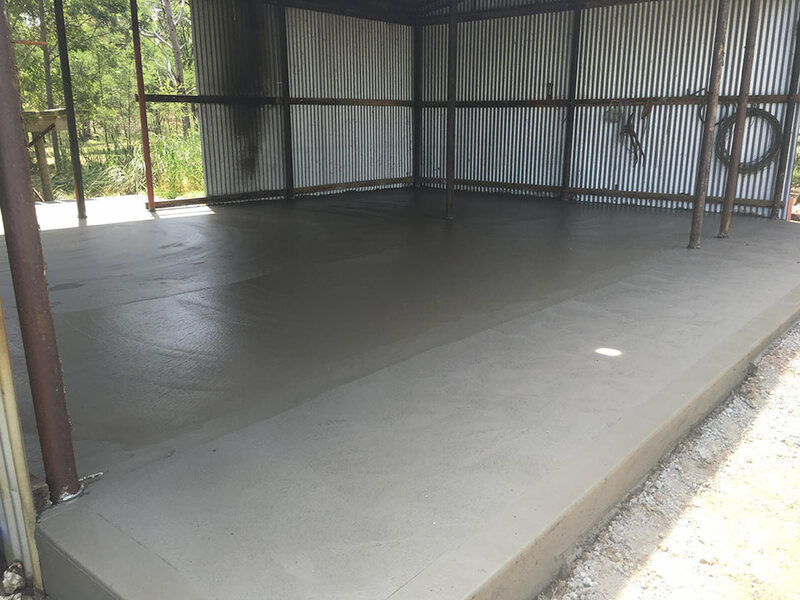 You get one chance to get your concrete right, why not do it right the first time with professionals who care about your project.